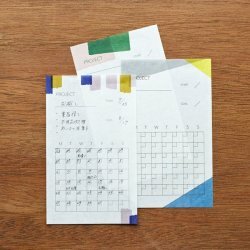 Use this small piece of paper to manage your schedule effectively. 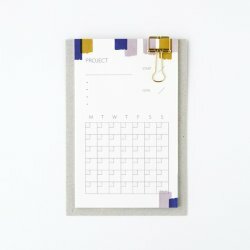 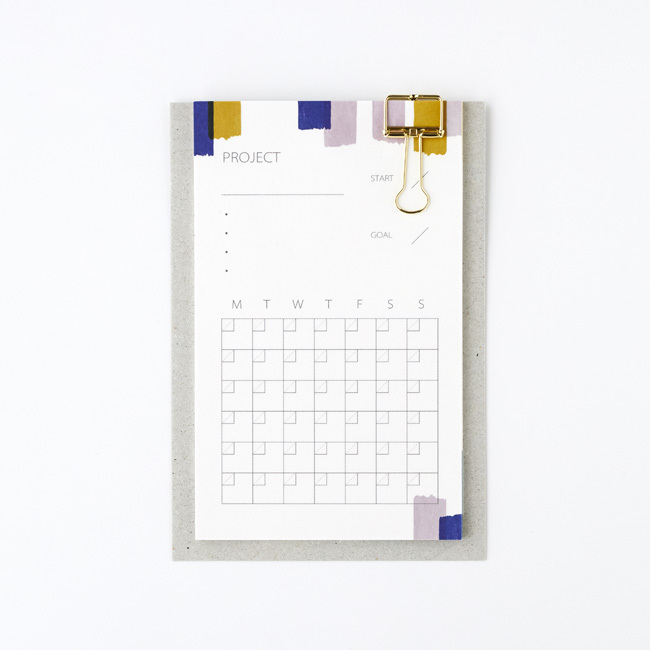 The colorful design makes ordinaly schedule memo into a little cool poster when you put them on the wall. 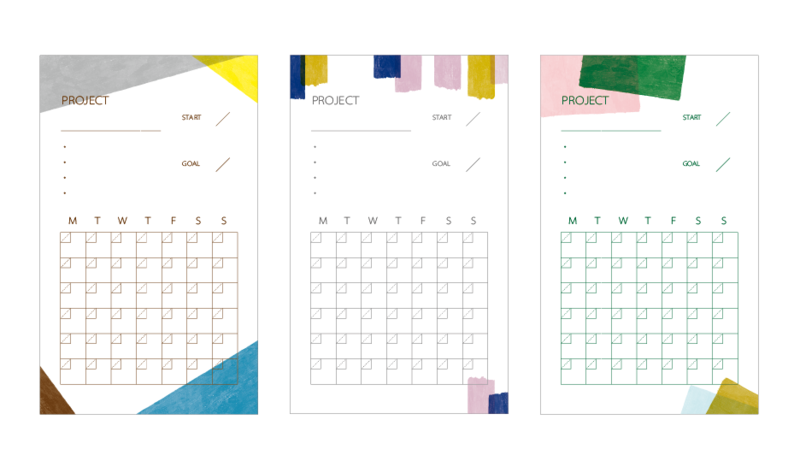 The set ontains 3 designs of paper so that you can distinguish which project is which if you have multiple projects going on.